If you’ve never taken wheat grass, you may wonder what’s so special about that little 30ml shot of green liquid. Well, we’re going to tell you, because when it comes to what you put in your body, Dr. Nandi wants you to be your own health hero and make educated decisions. 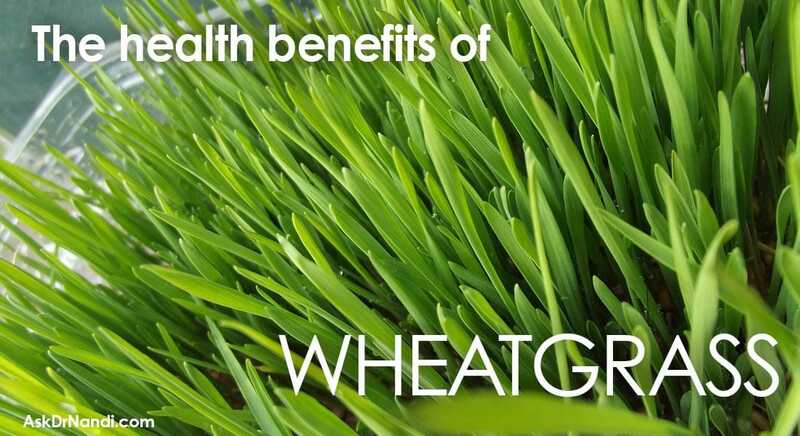 Here are Dr. Nandi’s health benefits of wheat grass. What Health Benefits Does Wheat Grass Have? When it comes to the actual health benefits of wheat grass, it’s debated. Some people believe wheat grass is a miracle cure that combats aging, diabetes, and even stops cancer from spreading. Others think that wheat grass has no benefits at all and just makes you feel bloated. The reality is that wheat grass is an excellent source of vitamins and minerals that your body needs. These nutrients do a range of things. 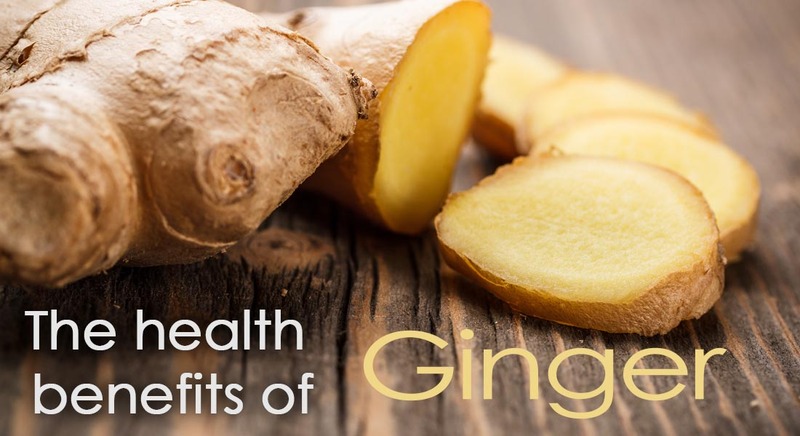 Some of them prevent tooth decay, while others fight bacterial infections. 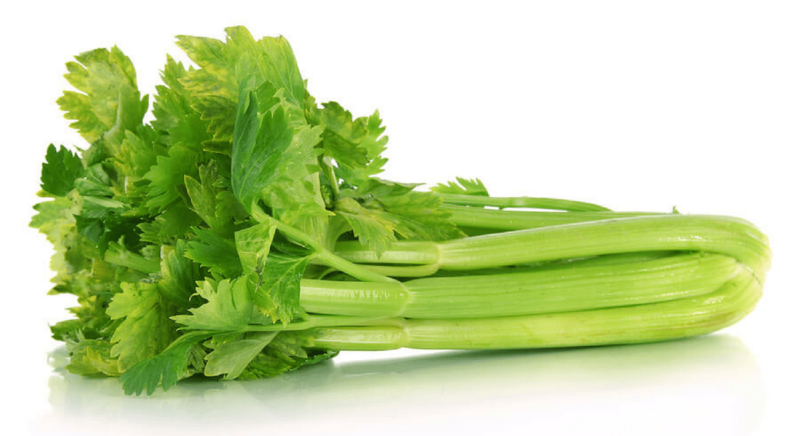 Chlorophyll, the chemical that makes wheat grass so vibrantly green, neutralizes toxins in both the liver and the blood, and removes deposits of drugs, heavy metals, and some cancer causing agents. Some minerals in wheat grass may increase hemoglobin production, and in turn increase the amount of oxygen delivered through the body. 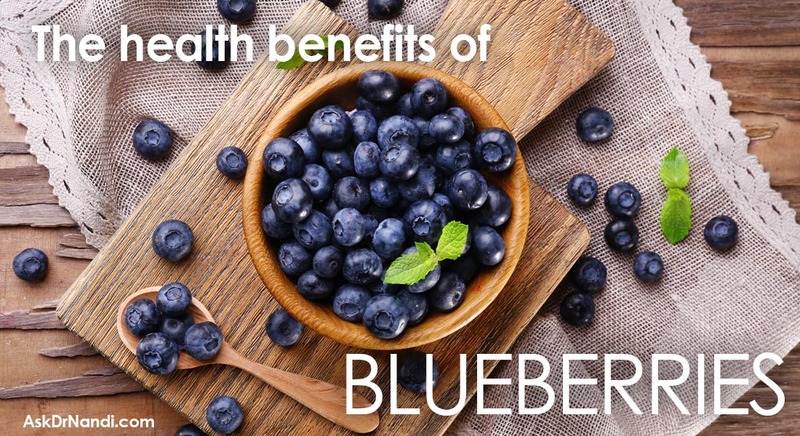 This can improve blood sugar disorders in certain people and may increase the speed at which wounds heal. Wheat grass may also boost the immune system, decrease blood pressure, improve digestion, and lower cholesterol by blocking its absorption. 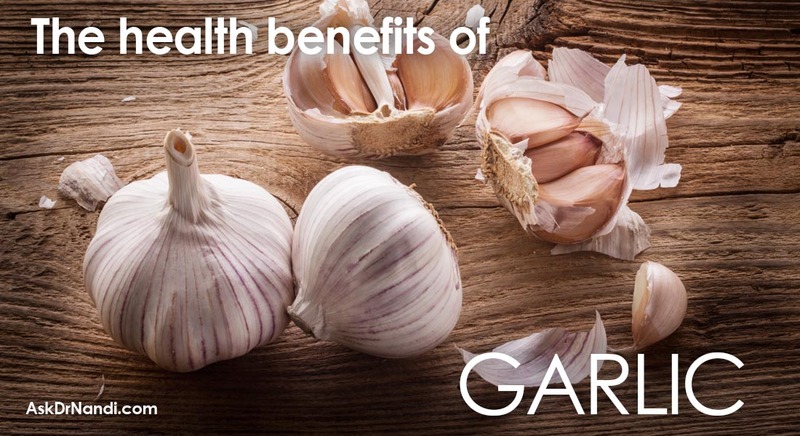 It may also aid in the functioning of the urinary tract, limit the occurrence of gout, reduce the pain associated with joint problems and arthritis, and reduce the symptoms of colds and coughs. 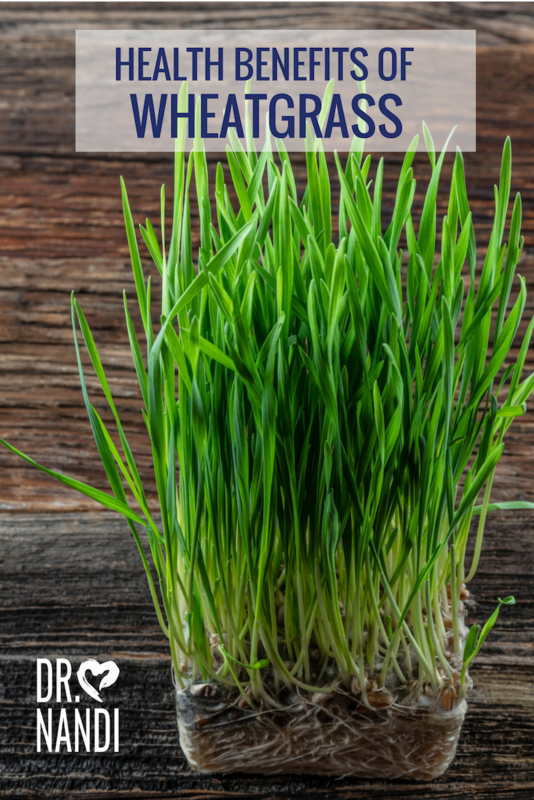 While there is no evidence showing that wheat grass does or does not help with these things, it is a good source of vitamins and minerals and doesn’t have a level of toxicity, so it’s safe for just about everyone to take. Although wheat grass does not yet contain gluten, if you have a gluten sensitivity, proceed with caution. To receive the maximum benefits of wheat grass, eat it fresh without processing. Hold the wheat grass shot in your mouth for at least 60 seconds before swallowing to increase absorption. You can easily grow and harvest your own wheat grass indoors. Mix wheat grass with a favorite juice or smoothie to hide the flavor. Previous Post Benefits of Plantains Next Post What’s up with Greek Yogurt?